I'm very, very honoured to host Maire Claremont, who is currently on tour promoting her newest book, The Dark Affair, today. I'm a big fan of Maire's from her debut novel and I've just read The Dark Affair and it is stunning. 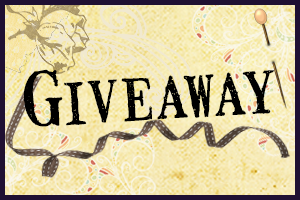 Maire is giving away a signed copy of The Dark Affair (US/CA) to one lucky commenter on this blog. For this stop, I asked Maire to share a playlist of songs that she was listening to while writing The Dark Affair. Music is a huge part of my writing process. Even before I start a story, I listen for songs that really strike an emotion with me. For each of the Mad Passions books there was a central song and some of the songs were on all the Mad Passion playlists. With the concluding book, Go Ask Alice became the uniting piece of music of the series. I listened to it again and again and again for months which doesn't make me at all crazy. Really ... I promise. For Powers, the hero of The Dark Affair, he is so broken inside that his most important song is Behind Blue Eyes. Margaret's song is The Wind that Shakes The Barley, an old and haunting song about Ireland's search for independence. If you haven't heard it, you must go have a listen. For me, it invokes positive chills. The Dark Affair's song? Wicked Game by Chris Isaak. Both Powers and Margaret are truly damaged, covering their scars with wicked humor, and fast banter. Neither thinks they will ever want to be in love, but these two? Each is so full of surprises for the other, their hearts can't be safe. Lady Margaret Cassidy left a life of nobility behind in Ireland, forsaking her grieving homeland to aid war-ravaged men in England. Still, she never expected a cruel turn of fate to lock her into an unwanted betrothal with one of her English patients -- much less one as broken and dangerous as Viscount Powers. 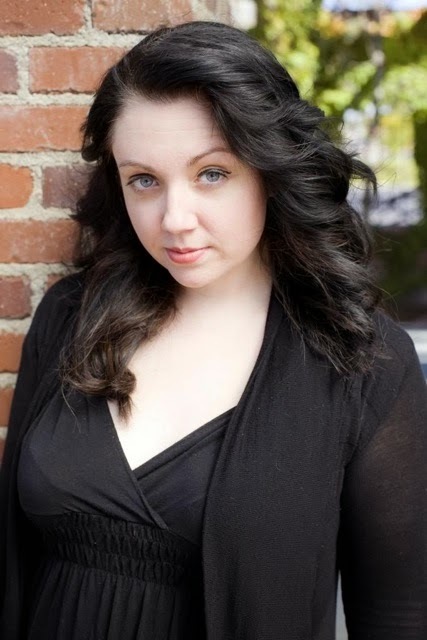 2011 Golden Heart winner Máire Claremont first fell in love with Mr. Rochester, not Mr. Darcy. Drawn to his dark snark, she longed to find a tortured hero of her own ... until she realized the ramifications of Mr. Rochester locking his first wife up in his attic. Discovering the errors of her ways, Máire now looks for a real-life Darcy and creates deliciously dark heroes on the page. Oh, and she wants everyone to know her name is pronounced Moira. Her parents just had to give her an Irish Gaelic name. I love tortured heroes, so I look forward to seeing how he redeems himself and earns her love. I'm not big into music, but I plan to look up 'The Wind That Shakes the Barley' by Dead Can Dance. Just the title alone is moving. I can't wait to read this book. 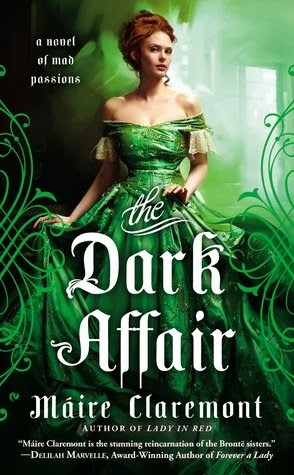 I can't wait to read The Dark Affair, this is such an awesome series. Jmcgaugh! Tortured héros are my favorite! Powers really has to work for it too. I hope you try his and Margaret's story. Thanks so much for stopping by. Hi Sandy! I had so much fun with this post, so I'm really glad you stopped by. All writers are a bit different. I have a friend who has to work in COMPLETE silence. Like no one in the house silent. Some need classical. For some reason, the tone of the lyrics help me. I love it too. Its had a huge influence on me. Wicked Games. . .So deliciously tragic. I'm so glad you love the series and I do hope you let me know what you think of The Dark Affair. Thanks for visiting. You got it. Basically, I have to go to the right emotional place to be in these characters head and by having such a play list, its a lot easier to sit down and be grounded in that world of strong emotion. I hope you give The Dark Affair a read! Thanks for commenting. Congratulations on the publication of The Dark Affair! It sounds like an intriguing book. Thanks for sharing. Thanks for sharing your playlist. Wicked Games is an awesome song. The Victorian Era plus a tortured, tormented hero....fabulous! I very much want to read this series!